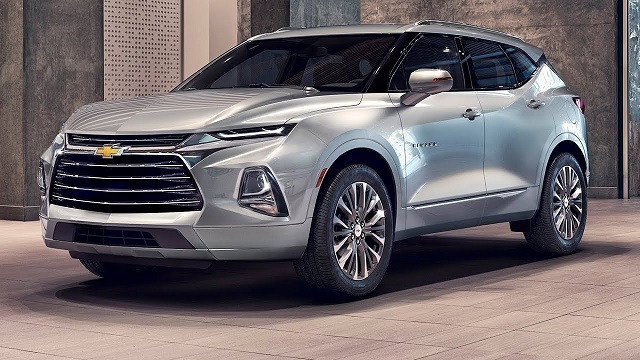 The 2019 Chevy Blazer has just been revealed to the public, but according to the latest rumors, the manufacturer is also planning to present the 2020 Chevy Blazer. However, since the current model is all-new and refreshed, we don’t expect any major changes in the design. Perhaps it could get some new exterior colors and interior color combination, and maybe some new features too. As the recently revealed 2019 model year, the upcoming 2020 Chevy Blazer will return with the same engine options. So, the base is a 2.5-liter inline 4-unit which is able to generate 193 horses and the torque of 188 pound-feet. There will also be an optional and a stronger 3.6-liter V-6 engine. This one will be capable of making 305 horsepower and 269 lb-ft of torque. Both engines will come standard with stop-start engine technology and direct injection. As well, they will be mated to a 9-speed automatic gearbox. Furthermore, the front-wheel drive will be standard while the all-wheel drive system will be optional. 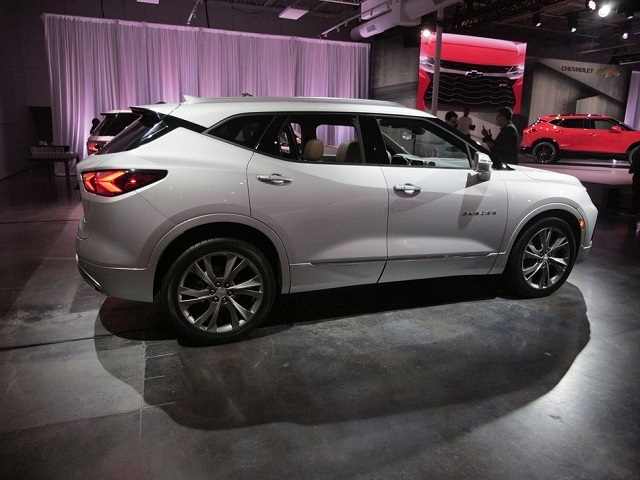 The maximum towing capacity of the Chevy Blazer will be up to 4,500 pounds. The 2020 Chevy Blazer probably won’t get any major changes in the exterior design since the current model has been all-new for the 2019 model year. The Blazer looks very attractive and handsome but at the same time very aggressive. And we can notice some similar design cues as in the Chevy Camaro model. The front end wears a large grille and slim LED headlamps with LED daytime running lights. On the rear end, there will be prominent dual-element LED taillights. In the terms of dimensions, the Blazer will stand between the Chevy Equinox and Chevy Traverse. Furthermore, depending on a trim level, the Blazer will get some unique styling elements. So, the Premier model will get bright chrome trim and the RS model will feature more blacked-out details. 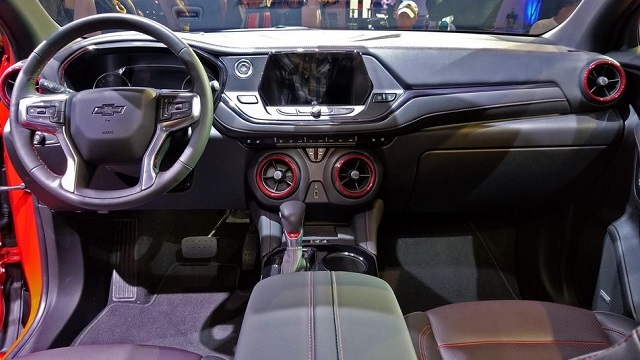 The interior of the 2020 Chevy Blazer will have two rows of seats and will be able to accommodate up to five passengers. Its design will also be inspired by the Camaro. The higher trim levels will be offered with heated and cooled seats and the heated rear seats will be optional. The rear seats can be folded down if needed for more cargo room which in that case expands to 64.2 cubic feet. In the center of the dashboard will be placed s standard 8.0-inch touchscreen for the infotainment system, so as for Apple CarPlay and Android Auto connectivity. Wireless smartphone charging and several USB ports will also be standard on every trim level. Furthermore, some Blazers will be available with a rear mirror camera, full-speed automatic emergency braking, adaptive cruise control, a panoramic twin-pan glass roof, an electronic locking glovebox, a hands-free power tailgate, and so on. It is still not known to the public when exactly the 2020 Chevy Blazer will hit the market. But it surely not be before next year. The price should stay close to the price of the 2019 model year.